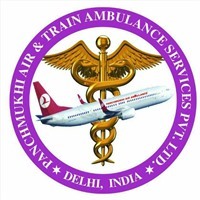 Panchmukhi air and train ambulance services pvt ltd offering low cost air ambulance services in Delhi, emergency air ambulance services from all the entire cities. We are ISO certified company and offering world class facility. We are provider of air ambulance services in Patna, Guwahati, Mumbai and many major cities in India.